Sheffield has experienced significant regeneration recently, with new developments attracting shoppers, business owners and residents to the district. The city compact layout makes it easy to get around and explore plenty of fantastic places to eat, drink and spend. 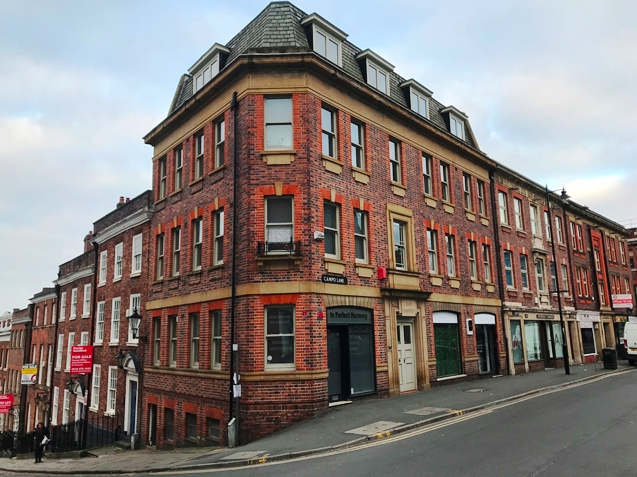 Whether you’re an established retail business planning to expand, or looking to set up your first bar, restaurant or shop, there are great retail units for let all over Sheffield. 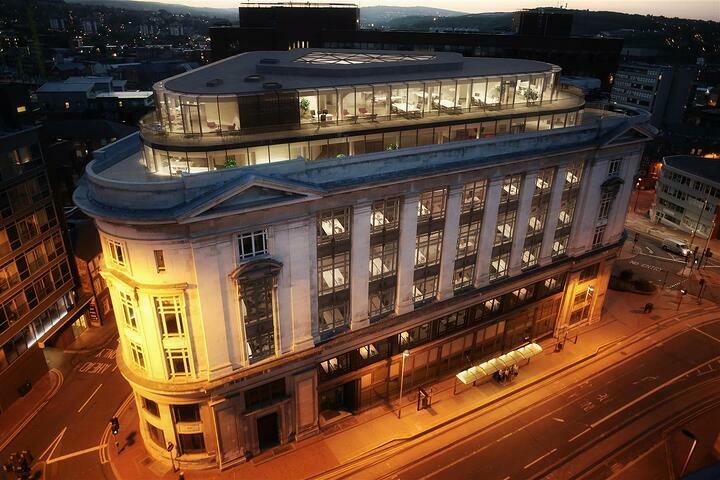 To see the full list of new-to-mark retail units in Sheffield check out this page. For plenty of value at an affordable rate, this versatile retail space can also be split into two separate units. The ground floor shop includes large window displays, providing great awareness for your business. 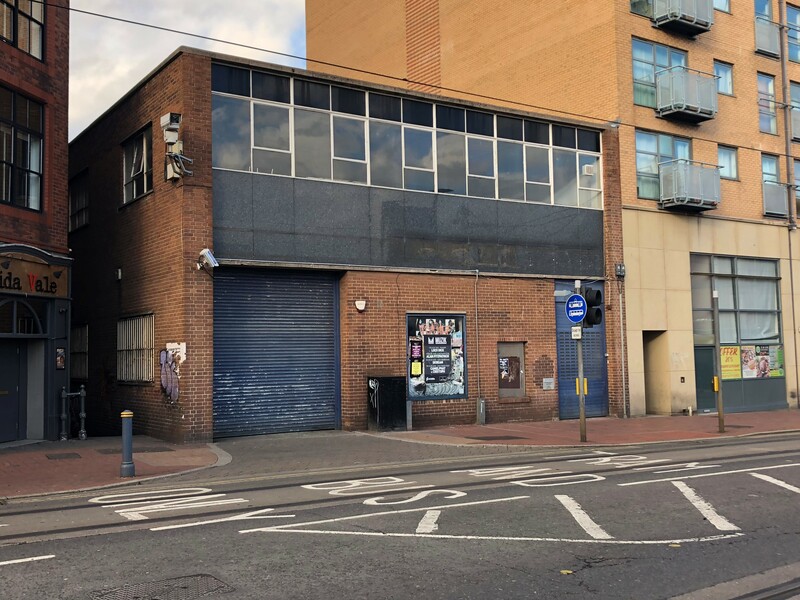 Based in the busy commercial area of Attercliffe, the prominent position has a large customer base with nearby offices, trade outlets, cafes and pubs. 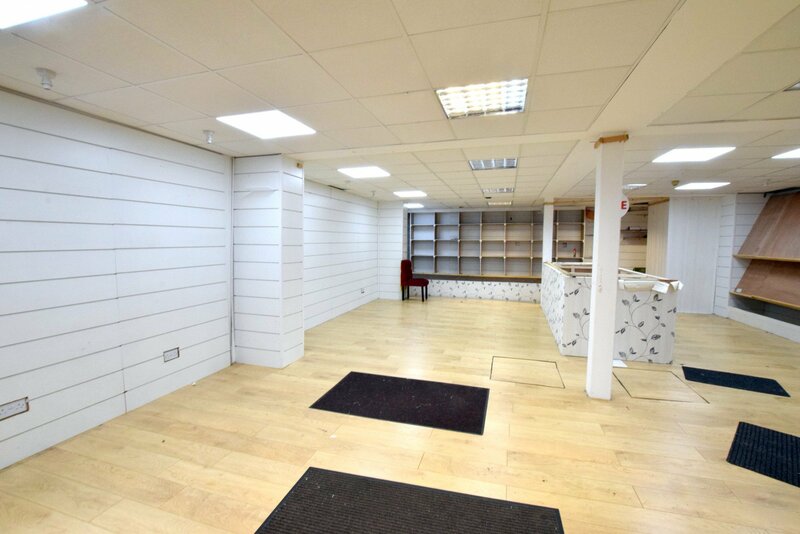 If your company requires a large area for product display, this shop to let in Sheffield is the ideal retail space for customers to look around. 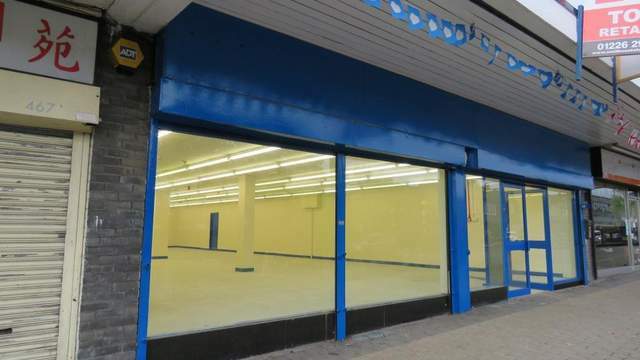 Located on a commercial high street in Stocksbridge, the wide shop front with floor to ceiling windows offers a valuable marketing asset to promote your business. Nearby neighbours including the Co-op, Lidl and a range of independent traders mean there is always high footfall to the area. 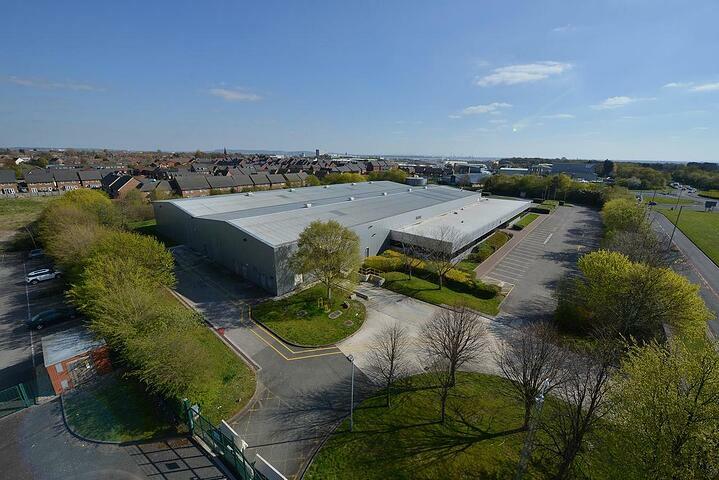 Key features: Storage, prominent high street location, ground and first floor. Whether you’re providing a service or selling goods, this modest sized premise provides a unique opportunity to set-up your business. 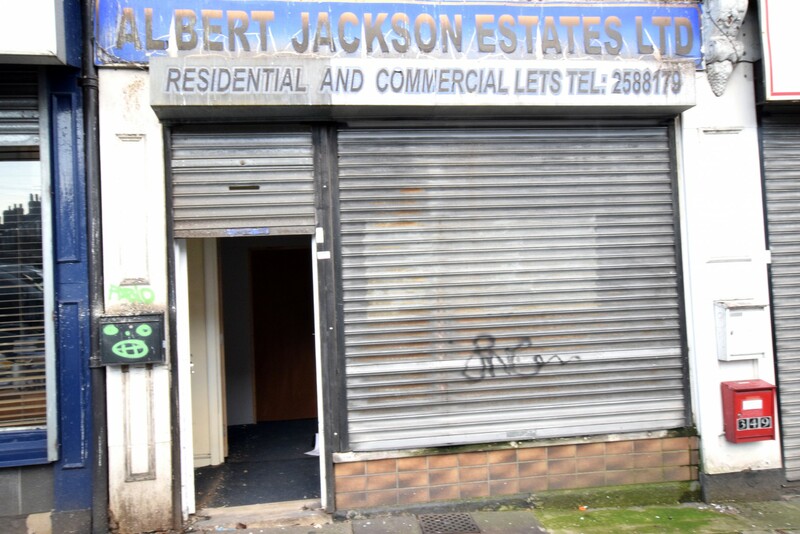 With a charming, old-fashioned frontage, this corner retail unit offers a modern finished interior to make your own. You also benefit from great exposure in a busy district, with Sheffield Cathedral right across from you. Sheffield’s West Street is an up and coming area, full of university students, residential developments and endless possibilities to set up your store, restaurant or bar. This large, open plan space is currently undergoing refurbishment to prepare for an ambitious retailer to run their business. Serve your customers on the ground floor, and utilise the basement level to facilitate stock and back of house operations. Establish your business on London Road’s busy retail strip. This spacious ground floor premise promises to make an impression on keen shoppers. Perfect for a developing business or start-up, here is your opportunity to break into a sought-after commercial area at an affordable rental rate.